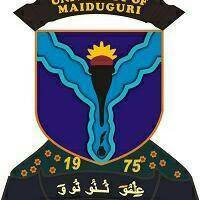 UNIMAID Admission List for the 2018/2019 academic session has been released. All candidates who applied for admission in the university are to proceed to check if they have been offered admission. That is all on UNIMAID Admission List 2018/2019 Academic Session, feel free to ask questions using the comments section below.